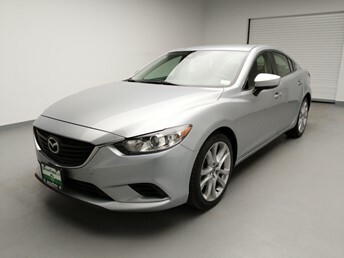 Used Mazda Mazda6s in Chattanooga aren’t hard to come by. 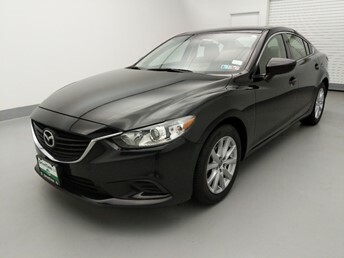 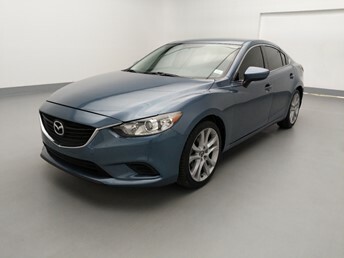 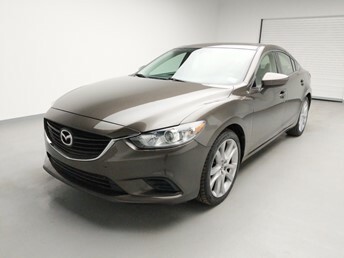 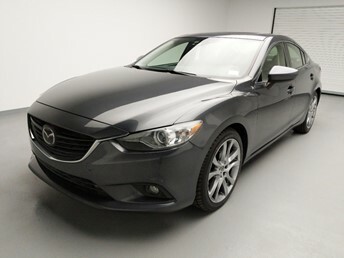 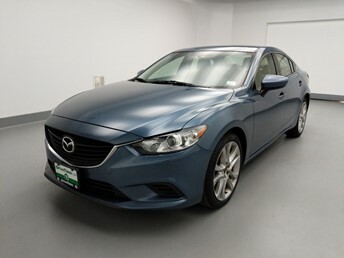 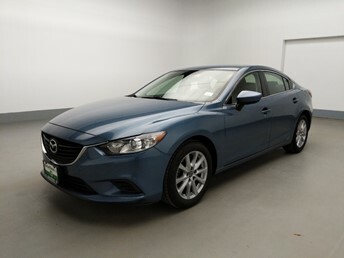 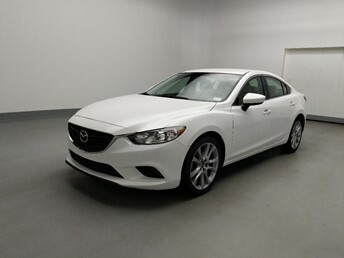 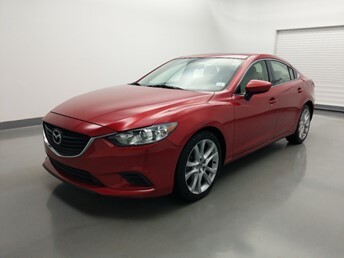 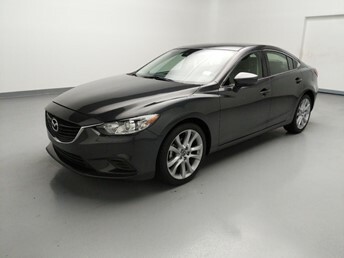 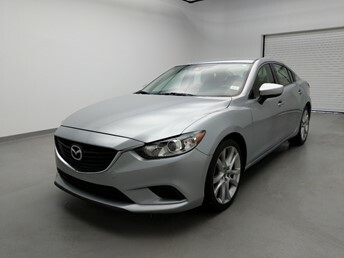 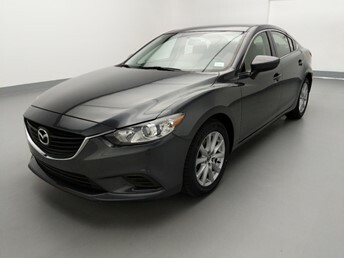 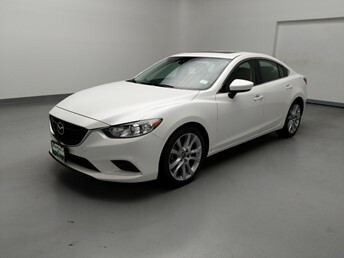 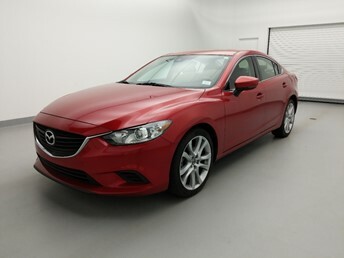 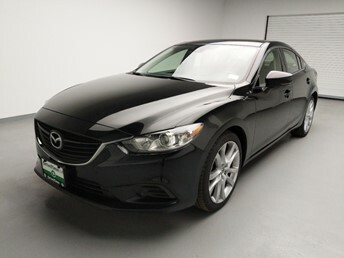 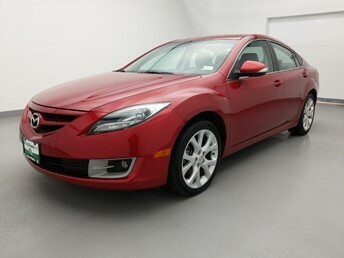 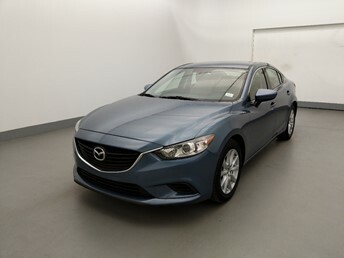 What is hard is finding a used car dealer who is going to make your purchase of a used Mazda Mazda6 easy and enjoyable. 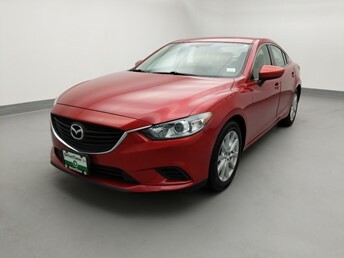 At DriveTime Chattanooga we simplify the shopping process so you can find the right Mazda Mazda6 for you. 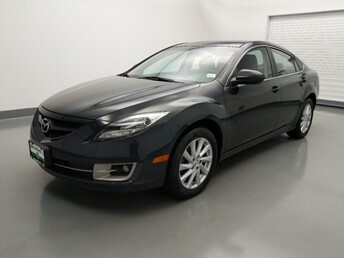 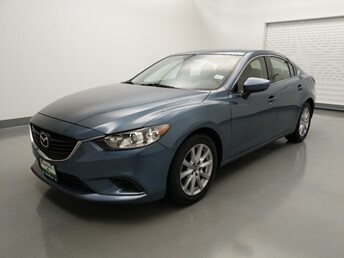 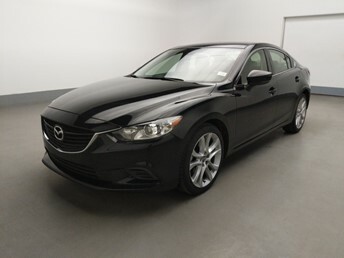 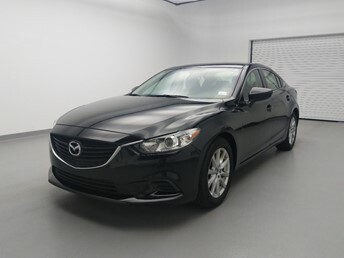 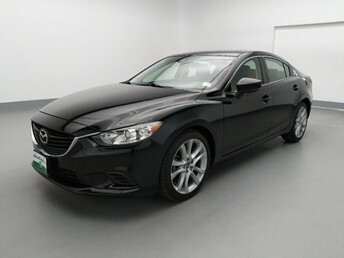 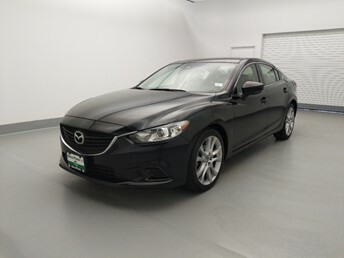 The used Mazda Mazda6 vehicles that we show online are the same vehicles we have waiting for you on our sales lot. 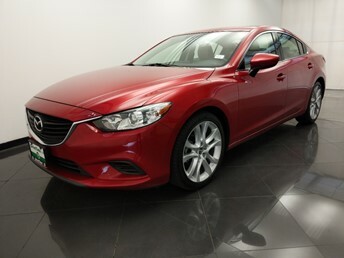 Sort our Mazda Mazda6 selction by year and mileage to browse our newest options. 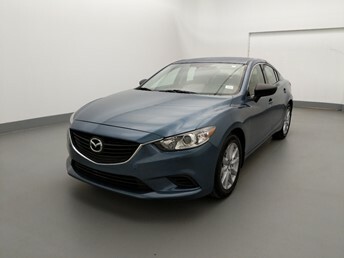 Some of our used Mazda Mazda6s even come with unique features like temperature controlled seats, heads up display and onboard navigation. 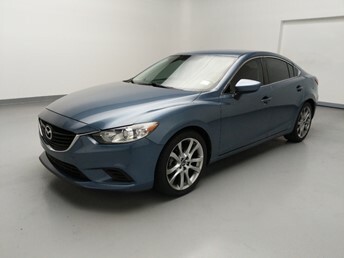 Explore color options — both inside and out — to add that final touch. 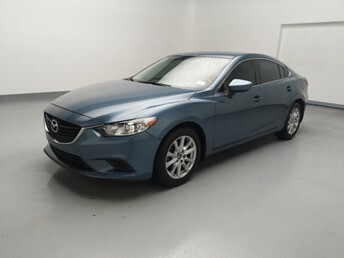 Once you’ve found the used Mazda Mazda6 for you, get to your nearest Chattanooga DriveTime to see it in person. 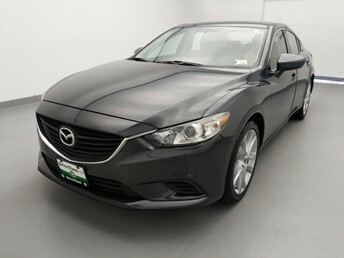 Get behind the wheel of what could be your very own Mazda Mazda6 at DriveTime Chattanooga today!